Bangladesh started the Asia Cup quite a positivity. They had an extraordinary victory against Sri Lanka in the first match. One-handed Tamim and the formidable century from Mushfiq, now all of these are history. 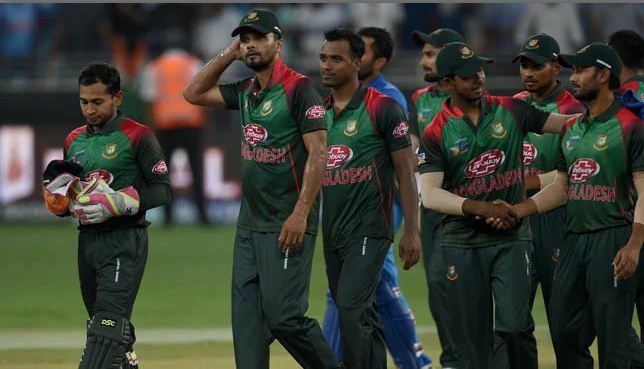 Now the reality is that Bangladesh’s helpless surrender in the last two matches. In fact, it’s not that we have started to write an epic of Bangladesh’s failure after went down for two matches. Usually, any team can have some bad days. It’s a part of the game. Meanwhile, when the type of failure is consistently the same, you just get to concern about some serious issues. Now, Bangladesh team is depending a lot on the five senior players Mashrafee, Tamim, Mushfiq, Shakib and Mahmudullah. The situation is such that, if they fail there is no hope for Bangladesh. Together, these five have become viral in the social media as ‘Pancha Pandab’. Why they are named like this? You can easily understand from the current performance of the Bangladesh team. 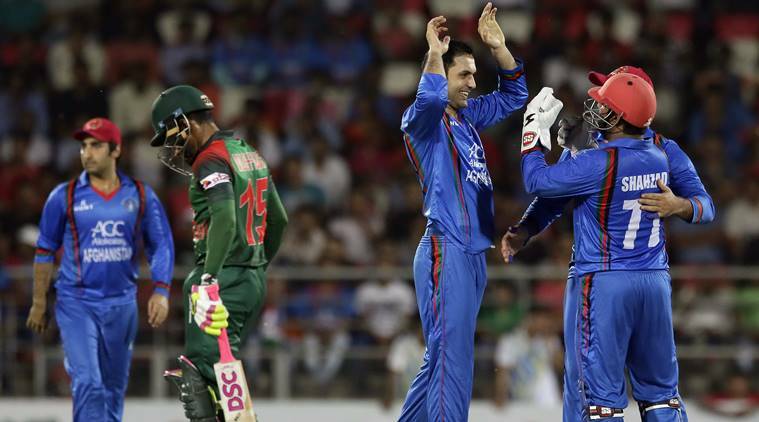 Bangladesh’s new era in ODI cricket began after the 2015 World Cup. And the master craftsman behind this spectacular turn around was captain Mashrafe Bin Mortaza. His leadership was consistent with Tamim, Shakib, Mushfiq and Mahmudullah’s successive performances. Usually, due to the periodic flames of this ‘Pancha Pandab’, the Tigers have sometimes demolished the opponent quite convincingly. Later on, young guns like Soumya Sarkar and the mysterious fast bowling talent Mustafizur Rahman joined them. But now, Soumya Sarkar is finding a way to get himself together. On the other hand, Mostafizur Rahman, also known as ‘The Fizz’, is no longer ‘unplayable’ for the opponent’s batsmen. However, among the young talented youngsters in the current team, Board and the selectors put a lot of faith on Liton Das and Sabbir Rahman. Though, Liton has acted some good innings occasionally. But without proper consistency, those innings have become quite a value less for the team. Whatever, Sabbir is mostly busy with his off-field controversies, it’s been hard for him to concentrate on the game! However, in order to have the consistent performances against any other team in the modern era, your team needs at least one or more ‘Extra-Ordinary’ type of cricketers. Whether it is batting, bowling and or even from the fielding perspective. However, in the last few years, Bangladesh team did not get many services from the Junior players except those five senior players. Let’s forget about the ‘Extra-Ordinary’ type of players, Bangladesh Cricket has not been able to produce an as usual leg-spinner over the decades. But they are often spending a huge amount of money on such projects like ‘Spinner Hunt’ and ‘Pacer Hunt’ all over the country! In that case, captain Mashrafe’s retirement discussion is often coming to the headlines. And all the four others senior cricketers are now in their 30’s quota. Although this is not the case that they got nothing to provide. But in the presence of these seniors, if they do not make good alternatives, then the team will have to face a huge setback. Just as it is now happening with the Sri Lanka team. Therefore, instead of criticizing the failure of the Bangladesh team in this Asia, the country’s cricket authorities should look at its solution. And the most effective way to solve it is to start from the very beginning. By selecting the best players through the proper process, they will have to prepare for the future through a proper plan. Otherwise, the country’s cricket will be rotating in such a horrible future.